How long do I have to probate a will in South Carolina? There are two important deadlines. First, In South Carolina, a person has a duty to deliver a will to the probate court within 30 days of knowledge of the testator’s death. A person who intentionally destroys, conceals, or fails to deliver a will can be liable for damages. However, often it takes longer to get the probate process started for various reasons, and sometimes it takes longer than 30 days even to find a will. Barring any fraud, bad faith or delay because someone doesn’t like what the will says, the probate court is usually understanding. Second, in South Carolina you only have 10 years after someone dies to probate their estate. After 10 years you will have to take other action, and many times an attorney can be helpful in going through your options. 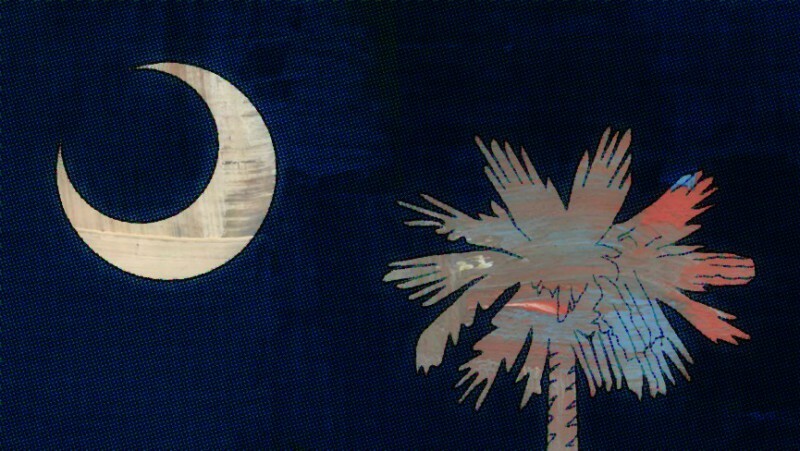 Does South Carolina recognize common law marriages? A common-law marriage is formed when two parties contract to be married. Johnson v. Johnson, 235 S.C. 542, 550, 112 S.E.2d 647, 651 (1960). No express contract is necessary; the agreement may be inferred from the circumstances. Id. ; Kirby v. Kirby, 270 S.C. 137, 140, 241 S.E.2d 415, 416 (1978). The fact finder is to look for mutual assent: the intent of each party to be married to the other and a mutual understanding of each party’s intent. Consideration is the participation in the marriage. If these factual elements are present, then the court should find as a matter of law that a common-law marriage exists. 9 Further, when the proponent proves that the parties participated in “apparently matrimonial” cohabitation, and that while cohabiting the parties had a reputation in the community as being married, a rebuttable presumption arises that a common-law marriage was created. Jeanes v. Jeanes, 255 S.C. 161, 166–67, 177 S.E.2d 537, 539–40 (1970). This presumption may be overcome by “strong, cogent” evidence that the parties in fact never agreed to marry. Jeanes, 255 S.C. at 167, 177 S.E.2d at 540. So you can see from the legal discussion above, a party trying to prove they are common law married has to jump over a number of hurdles. Often the evidence conflicts. If you have any questions or concerns, or want further information, please call me at (803) 929-0096, and I will be glad to discuss your situation. How much are probate fees in South Carolina? Often people ask me how much probate costs in South Carolina. There are a number of factors that go into the cost, but the one people seem most concerned about are filing fees. The cost to get the process started and to advertise in the newspaper varies by county (in Richland to get started it is $45 or $150 to file and $55 to advertise):Here is a list of the fees you can expect (I copied it from the Richland County, South Carolina website). In South Carolina, will my house go through probate? In South Carolina, some assets go through probate and others are not affected by probate. As far as your house or other real estate goes, if the deed to you and someone else contains the phrase “as joint tenants with right of survivorship and not tenants in common” in the right places, then when one person on the deed passes away the other will be the owner without having to go through probate. If the deed does not contain the survivorship language, then the portion owned by the person who died will have to go through probate. If you are worried about your house going through probate, it is worthwhile to have an attorney check the language in it and advise you about your options. In South Carolina, do I need to worry about the estate tax? As of this writing, if an estate is worth $5 million dollars or less, you probably do not need to worry about the Federal Estate Tax. Some states have a state estate tax, but South Carolina is not one of them. In South Carolina, how do I notify creditors that someone has passed away? In South Carolina, personal representatives must run a notice of death in a local newspaper. Most probate courts (including Lexington County and Richland County) arrange for the publication of the notice and roll the cost of the notice into the filing fee. The notice triggers the creditor claims period. If a creditor does not file a claim before the claim period expires, then its claim may be barred, depending on the type of claim. Claims will be discussed in a separate post.